Right. All of you know what happened yesterday, no one could have logged into Facebook, Twitter, looked on TV, seen papers, internet news etc…without seeing it. As you would expect, the medical, police and fire service were praised (as they should be), there was a gathering of COBRA, statements from the PM, Queen, Heads of State from over the world and a general outpouring of sadness over what has happened as it was truly tragic and an evil act. But what I am also seeing is the outpouring of idiocy, ignorance, stupidity, mind numbing moronicness being expressed on social media. It all started within minutes of the event. I was plodding along happily on my Halal Kitty account on Twitter, answering ignorant idiots like I normally do. Suddenly the first report is made. Not from a news agency but on Twitter, as is the speed of the modern age. 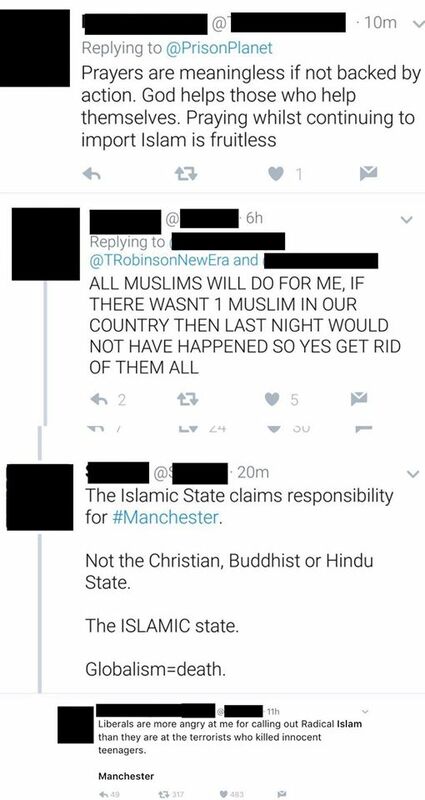 Within 3 minutes of me seeing one of the first posts about an “explosion”, a troll who had been trying to engage me for 36 hours or so started off with “Looks like it’s your religion of peace again“. And then we come to Facebook. 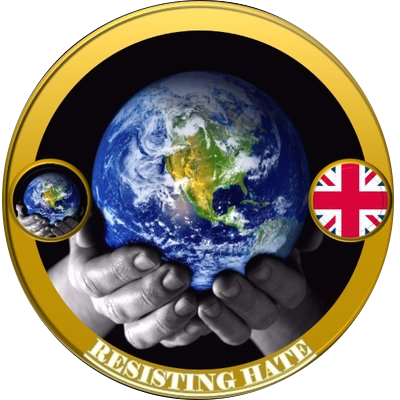 As you would expect, within my own account there was no rubbish however I jumped onto the Mock The Right and Resisting Hate pages to discover that trolls had decided to make some quite disgusting comments. After fighting against a tide of ignorance and bigotry for a good hour or so I had enough and decided that rather than give my customary warnings about hate speech, doxxing and comments made purely for the purpose of giving offence, I would just ban idiots from the page with no warning. 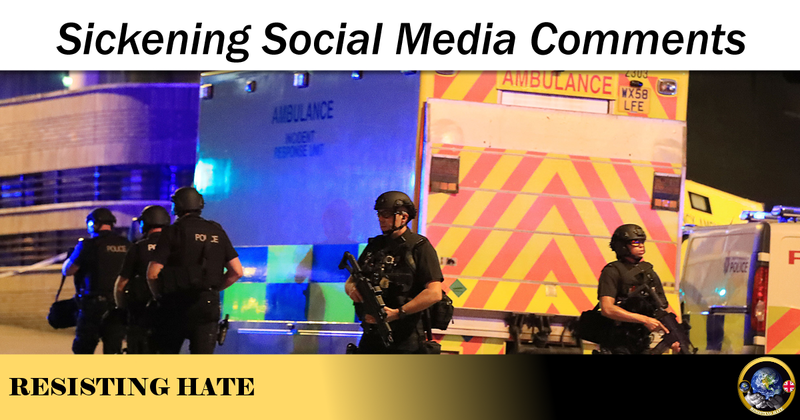 Anyhow, I have spent the last 24 hours collating information for the police in relation to hate speech and reporting it so they can take action (I have given an overview of some of the comments above below but have deleted the identities of private individuals so that this post can’t be reported. Needless to say that these plus a lot more have been passed to the police 👮– some were so bad that even with masses of editing there was no way I could post it on a public website. I do hope that one way or another the people involved see that there are those of us who not only report posts but who also openly say that these things are unacceptable. I really hope that some of these haters feel ashamed about what they have said today in the wake of this tragedy (although I don’t really think they will). If I was filled with this kind of venom I would hate to have my family, employer, neighbour, passer by know that I held these views. I would want the earth to swallow me up. I hope that they slither back into the vile hole that they came from. 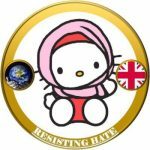 Halal Kitty is one of the founder members of Resisting Hate, and a regular contributor to the group’s activities on Facebook and Twitter.